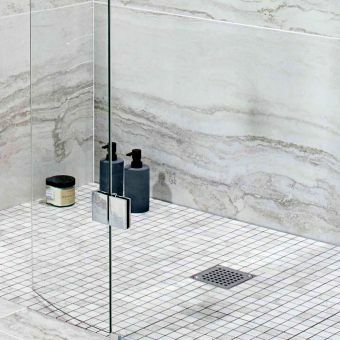 With its line of bathroom installations, Abacus strives to offer change that blends in with your bathrooms aesthetic while ensuring durability comes with a fashionable, minimalist look. 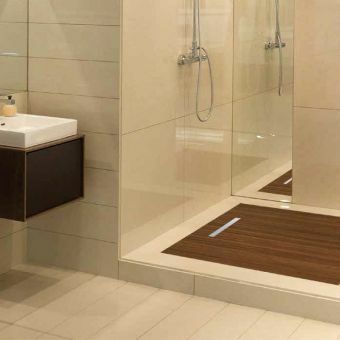 The Access Shower Base Kit offers a robust design while providing incredible efficiency. 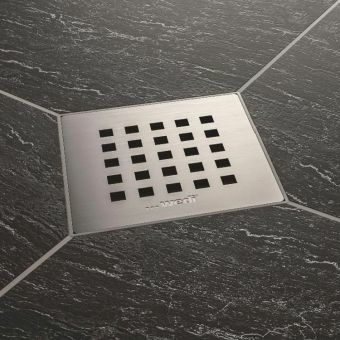 Adaptable to any fitting requirements, the kit utilizes a sloped design with a stainless steel waste capable of removing 42 litres of water per minute. 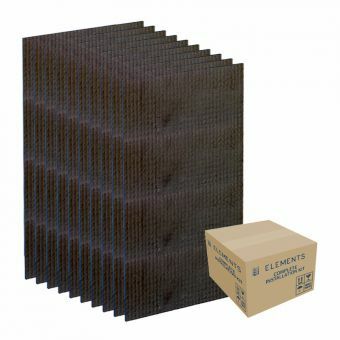 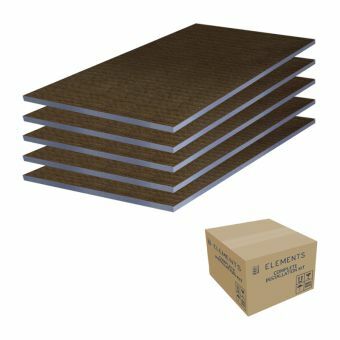 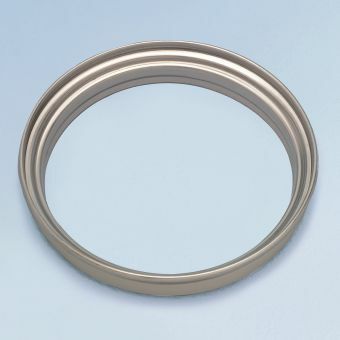 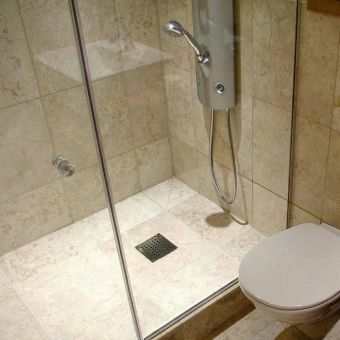 It provides a durable and practical addition to a new shower room and can be easily trimmed by your plumber. 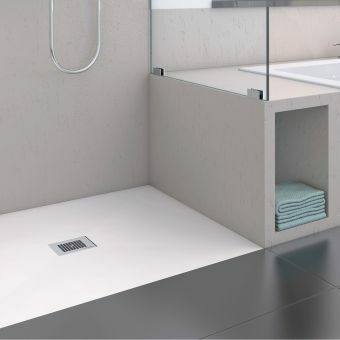 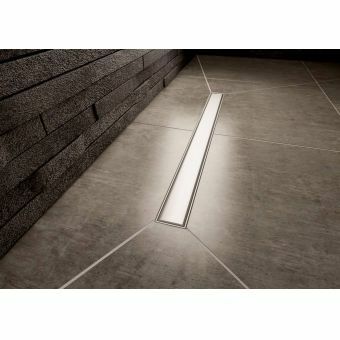 Modern in design, Abacus' tray kit is easily installed in any bathroom and accompanies timber or screeded floors well. 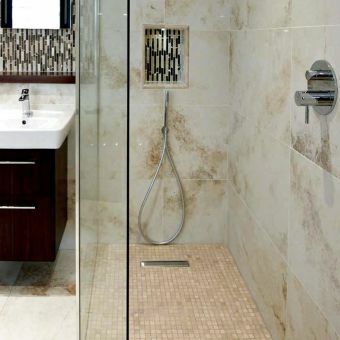 The Abacus kit offers an efficient yet elegant design for those looking for an accompanying shower base to tile onto. 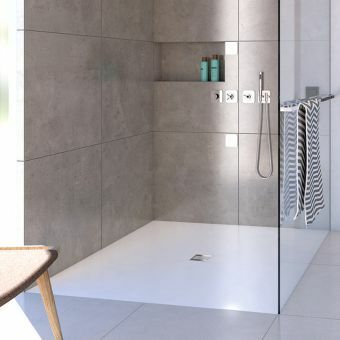 Fully customizable, Abacus Elements' range of shower trays are customizable depending on the ideal layout of any future bathroom.Its wide 600mm linear drain is definitely a style statement.